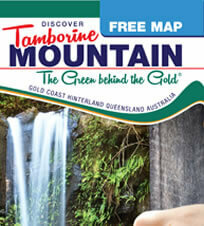 The Tamborine Mountain Wine Trail Map is ideal for a self drive winery tour. But if you are planning to indulge a little, maybe a wine tour is for you. 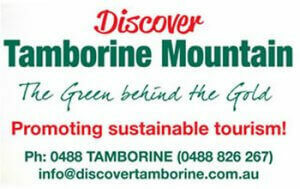 Wine tours pick up from your Mount Tamborine Accommodation, so you are safe all the way. Most wine tours can be tailor made to your preferences, so relax and enjoy all the beautiful wines, ports, liquors etc. 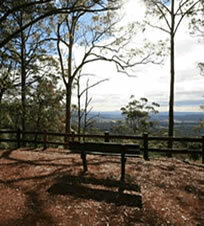 Mount Tamborine has to offer! 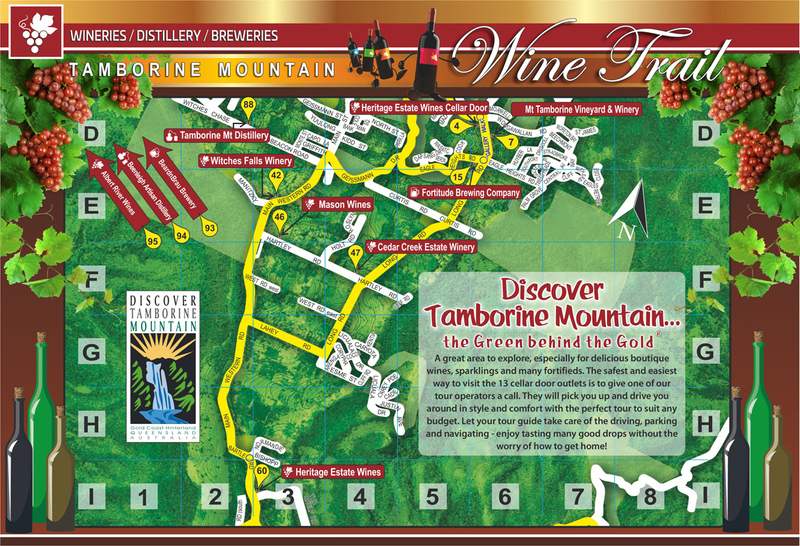 Please click on the button underneath the map to print out this “Wine Trail Map”. Enjoy alcohol in moderation – don’t drink and drive! This entry was posted in Accommodation and tagged map, Tamborine, Tour, wine tour, wine trail, winery on January 1, 2013 by Detlef.